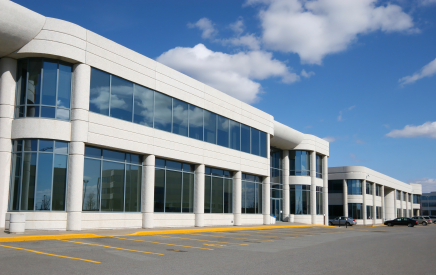 Business property insurance can help protect the property your business owns and leases, including things like medical equipment, inventory, furniture and fixtures. It also includes coverage for things you may not have thought of, like protection for your accounts receivable records and or computers and media. There’s even an option that can help replace lost income when your operations are suspended and can no longer operate due to a covered loss.